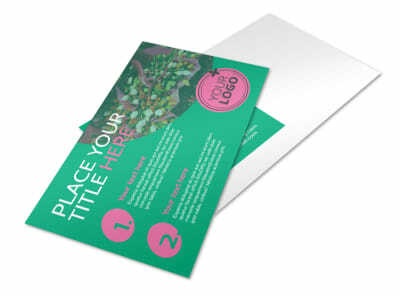 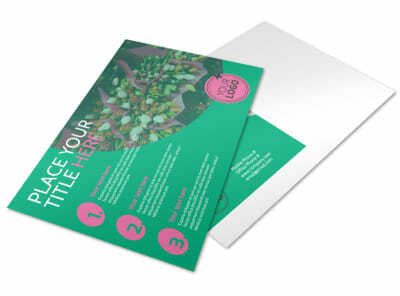 Customize our Floral Delivery Service Business Card Template and more! 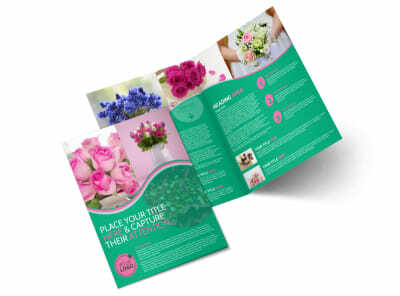 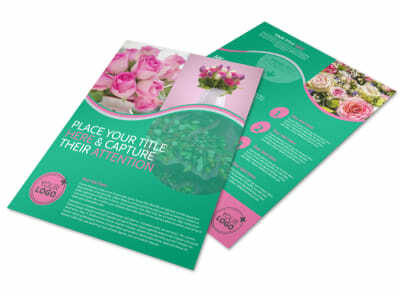 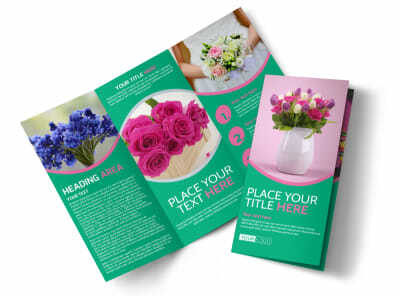 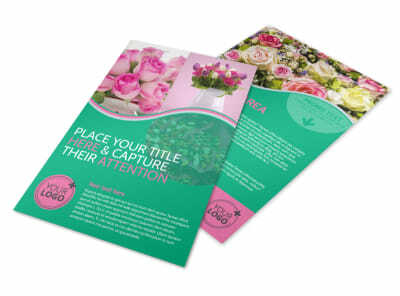 Put your networking efforts to good use with this business card that helps to promote your floral delivery service. 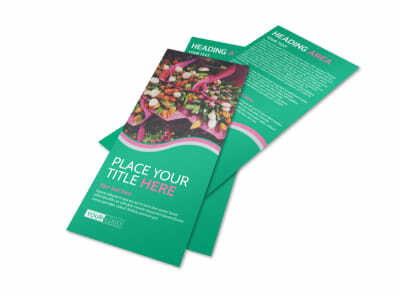 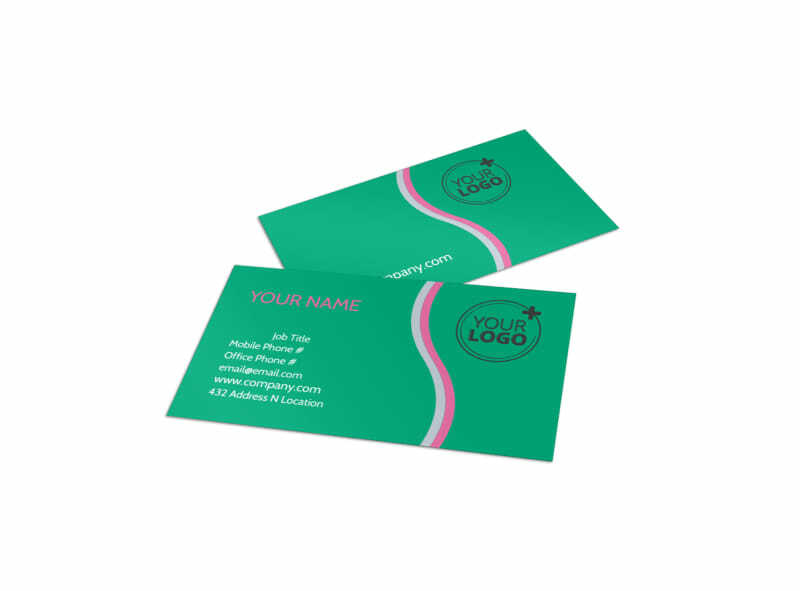 Ensure your contact details are displayed front and center and in bold text by using our interactive online editor to design an eye-catching business card with the color theme and images of your choice. 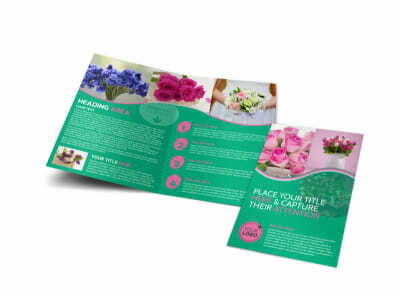 Print your card out instantly from anywhere, or leave that step to us so you can focus on delivering flowers to your community.